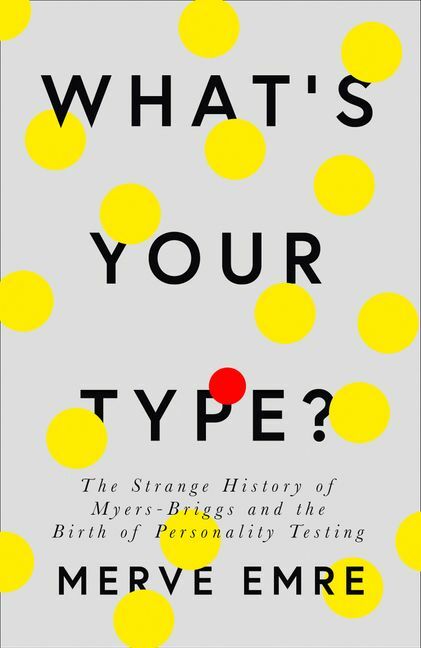 An unprecedented history of the personality test conceived a century ago by a mother and her daughter – fiction writers with no formal training in psychology – and how it insinuated itself into our boardrooms, classrooms, and beyond. The Myers-Briggs Type Indicator is the most popular personality test in the world. It has been harnessed by Fortune 100 companies, universities, hospitals, churches, and the military. Its language – of extraversion vs. introversion, thinking vs. feeling – has inspired online dating platforms and Buzzfeed quizzes alike. And yet despite the test's widespread adoption, experts in the field of psychometric testing, a $500 million industry, struggle to account for its success – no less validate its results. How did the Myers-Briggs insinuate itself into our jobs, our relationships, our internet, our lives? First conceived in the 1920s by the mother-daughter team of Katherine Briggs and Isabel Briggs Myers, a pair of aspiring novelists and devoted homemakers, the Myers-Briggs was designed to bring the gospel of Carl Jung to the masses. But it would take on a life of its own, reaching from the smoke-filled boardrooms of mid-century New York to Berkeley, California, where it was honed against some of the 20th century's greatest creative minds. It would travel across the world to London, Zurich, Cape Town, Melbourne, and Tokyo; to elementary schools, nunneries, wellness retreats, and the closed-door corporate training sessions of today. Drawing from original reporting and never-before-published documents, What's Your Type? examines nothing less than the definition of the self – our attempts to grasp, categorise and quantify our personalities. Surprising and absorbing, the book, like the test at its heart, considers the timeless question: What makes you you?